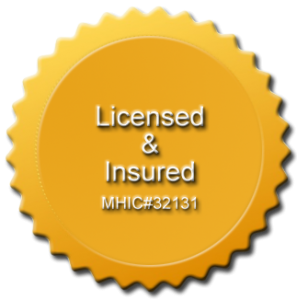 As a small business owner, I choose to patronize small businesses. We share common goals and common values like sustainability, quality workmanship, and lasting relationships with our customers. We treasure the unique value of our communities. Keep Our Community Unique. Locally owned businesses cater to the cultural base of the neighborhood it serves. You will get better service. Local businesses tend provide better customer care by giving special attention to each patron they serve. Reduce Environmental Impact. 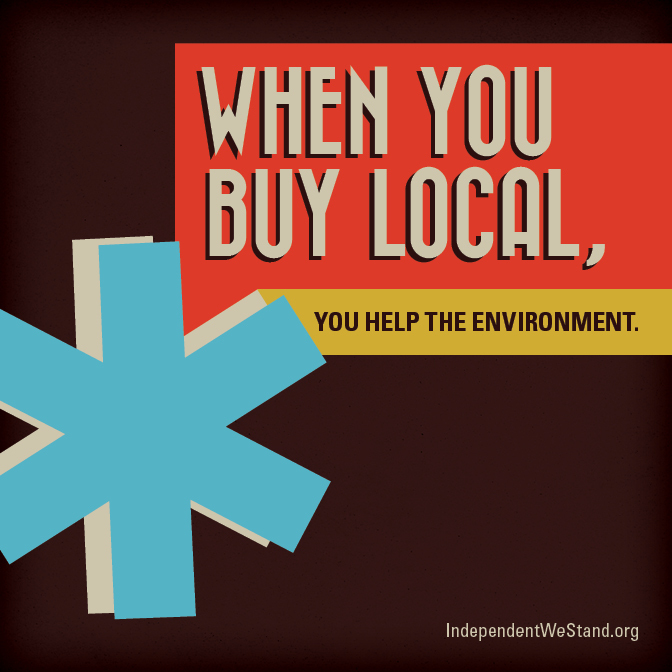 Locally owned businesses are more likely to purchase local, resulting in less travel and reduced air pollutants. And, if they’re right down the street from home, your own carbon footprint is reduced as you visit that business rather that travel farther afoot. Invest in the local communities and encourage local prosperity. Small businesses, entrepreneurs and experienced workers will more likely live and invest in communities that preserve the characteristics of locally owned businesses. When you’re making the important economic decision to create, renovate or build your home, find a local professional with a passion for excellence and long-standing customer relationships. More than 20 years ago, I founded Vertex Carpentry on the very principles embodied in the Shop Local movement, and I would love to bring my local mindset, long history of craftsmanship and customer- focused perspective to your next home project.